Toroidal Inductors - Agile Magnetics, Inc.
Agile Magnetics has been designing the industry’s highest quality custom inductors for nearly 25 years. 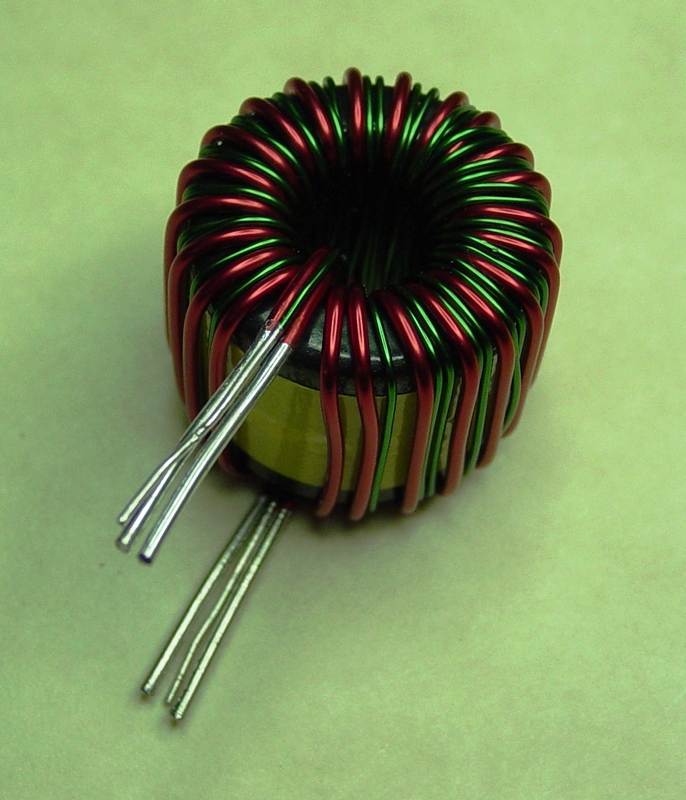 One of our specialties is the Toroidal Inductor. Our Toroidal Inductors are used for applications that include current sense transformers, common mode inductors, switching regulator inductors, input filter inductors, and more. These inductors provide excellent value — they are generally smaller in size and cost less than other inductors — but do not sacrifice quality in any way. Compact Size — The smaller size of Toroidal Inductors allows for excellent efficiency while maintaining top level performance. Lower Cost — With smaller sizes that use less raw materials, Toroidal Inductors are a highly economical choice. Efficient Design — Inductor designers can achieve shorter length of turn with smaller-sized Toroidal Inductors using less cooper wire and with no bobbin as with E-core designs. Using our advanced proprietary software, we provide complete computer modeling for all custom Toroidal Inductors. This allows us to accommodate varied electrical specifications for any customer application. 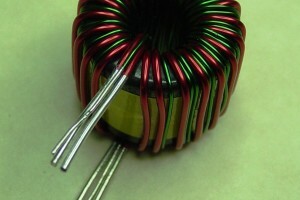 We also fully computer test all of our custom-manufactured Toroidal Inductors so that you can rest assured that you receive the highest levels of quality when they work with Agile Magnetics. Our 40,000 square foot facility, which can accommodate virtually any sized order, is fully ISO 9001:2008 and AS9100 certified. All of our Toroidal Inductors can built to UL, CUL, VDE, and CE standards, with CUL and UL markings provided when required. In addition, full lot data is provided with every packing slip when required. To find out more about our custom designed and manufactured Toroidal Inductors or to receive a quote, contact us today.